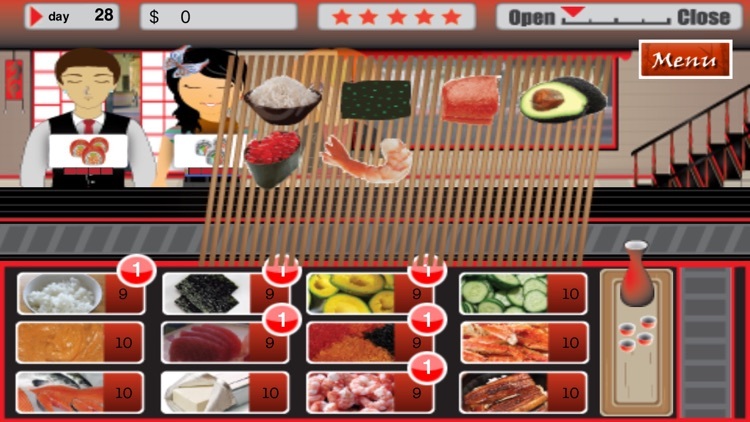 Try the most played sushi game in the app store for FREE! 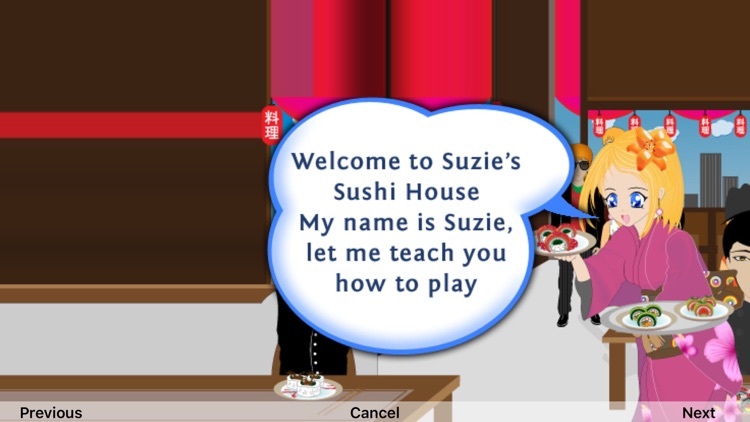 Suzie's biggest dream is to own a sushi house. 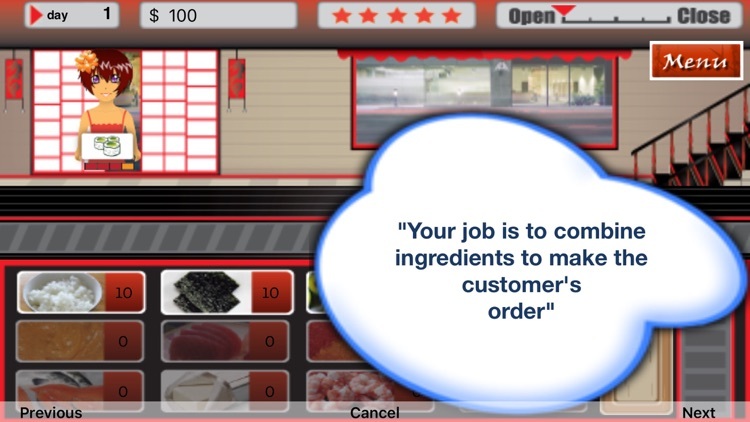 10 years later she starts her first small sushi house, but how far can her dream take her? 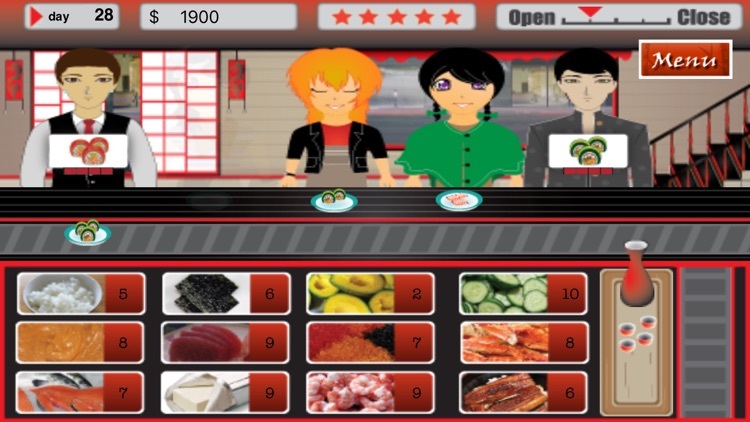 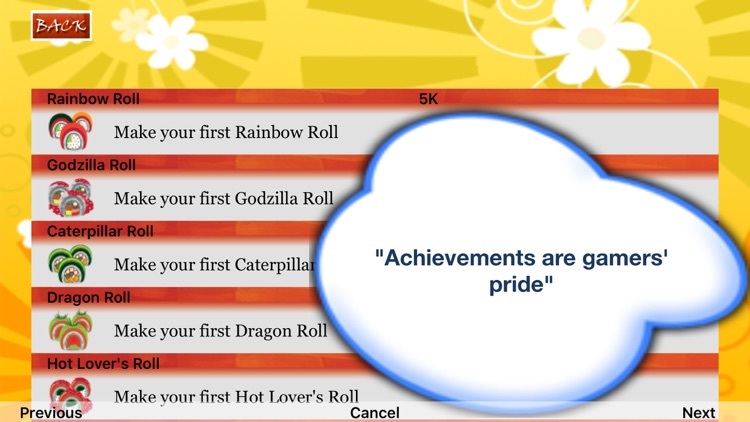 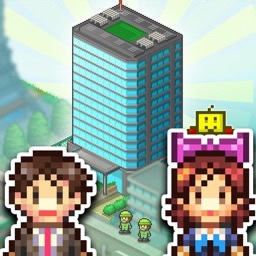 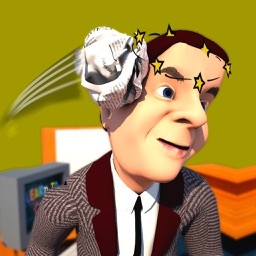 - Try the first 10 levels of Suzie's Sushi House! 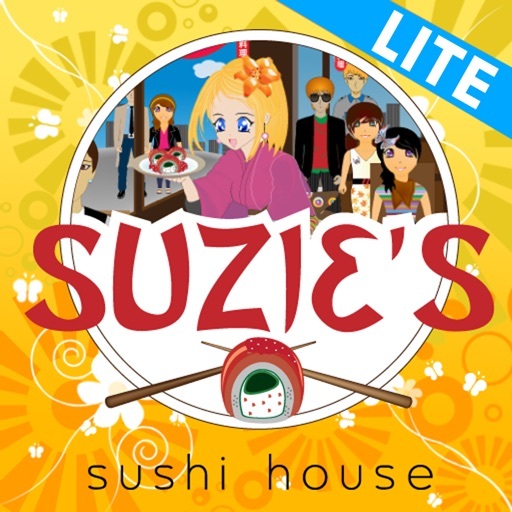 Become a fan of Suzie's Sushi House on Facebook! 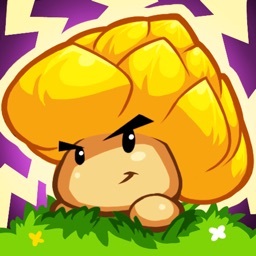 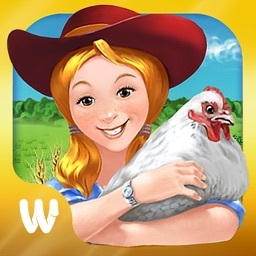 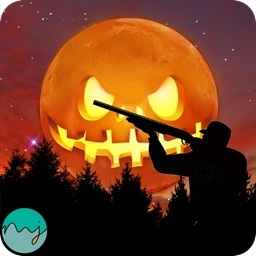 Inspired by the flash game 'Sushi-Go-Round' and other iPhone simulation games such as Sally's Salon and Diner Dash, we've been working on this game for almost a year and hope you will enjoy this game just as much as we have.